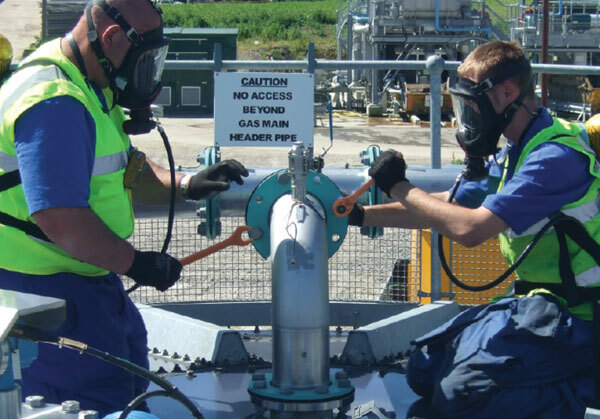 DSL are qualified and competent in installing and maintaining Biogas systems. 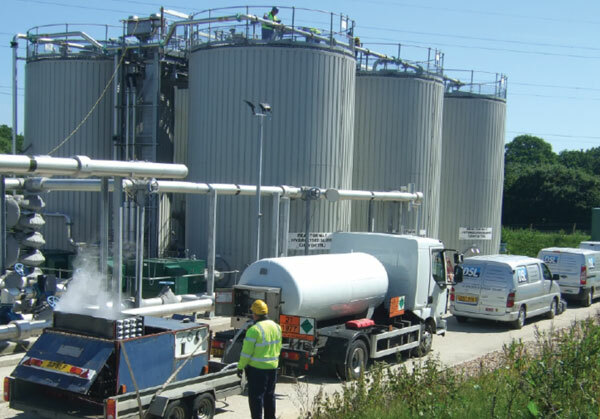 Our Biogas clients benefit from the wealth of experience of our engineers in providing complete mechanical and electrical services, including the purging of gas systems and digesters, installation of new plant and equipment, and the commissioning of the system back into service. 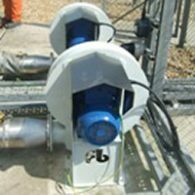 Recent works include the installation of stainless steel ATEX approved flame arresters, and the installation of new replacement pressure relief valves to the gas holder. DSL can assist with the daily operation of your biogas plant. Our highly qualified staff of Biogas service engineers are available 24/7. 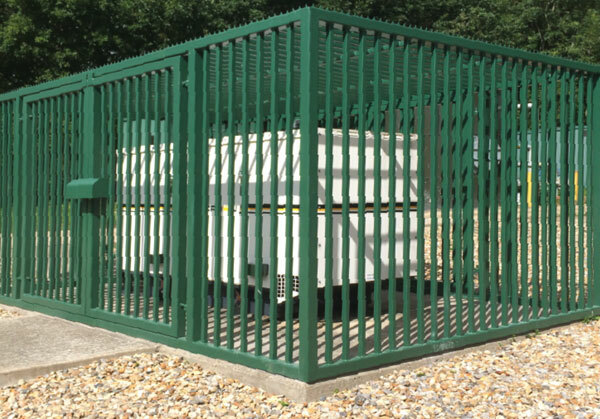 Due to the corrosive nature of biogas, regular servicing and maintenance of all plant and equipment is essential to protect against system failure. 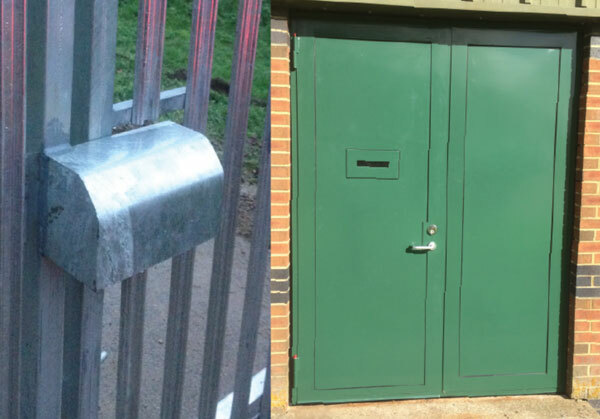 Whether it is purely functional, or aesthetic, architects, businesses and individuals are choosing metalwork in all its forms for new builds and renovation projects, be it external fire escapes or internal balustrade or handrails. Specialising in on and off-site services for water authorities. DSL ‘s consultative approach ensures that a comprehensive brief is developed for the project.